Ramps are a simple yet effective tool to improve accessibility on foot or in a wheelchair. But what kind of ramp do you need to get around efficiently and safely? To improve access to entryways, doors, patios, and other elevated outdoor surfaces, a modular ramp is ideal. These ramps can be custom-fitted to be effective in your specific environment. For smaller hurdles, a suitcase ramp or pathway ramp can be used. For portable accessibility, a tri-fold ramp is ideal. These ramps fold up to make any environment or vehicle wheelchair accessible. Threshold ramps are perfect for small bumps and gaps that complicate wheelchair, cane, and walker accessibility, such as in doorways, sliding glass doors, and raised landings. To learn more about various wheelchair ramps that are ideal for your home or work environment, contact Williams Lift Company. 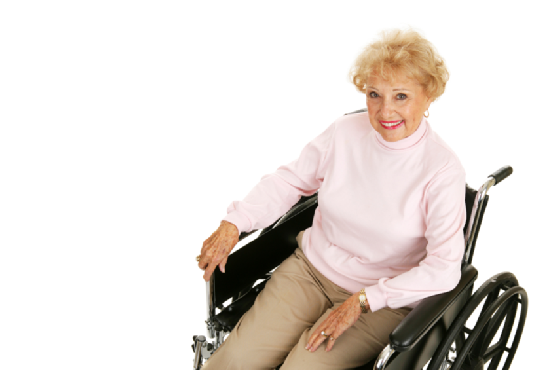 We are New Jersey’s premier mobility experts, specializing in ramps, lifts, scooters, and other mobility equipment. To learn more, call (908) 322-7070 today.